Fluxus Unwashed: Made from 14oz. 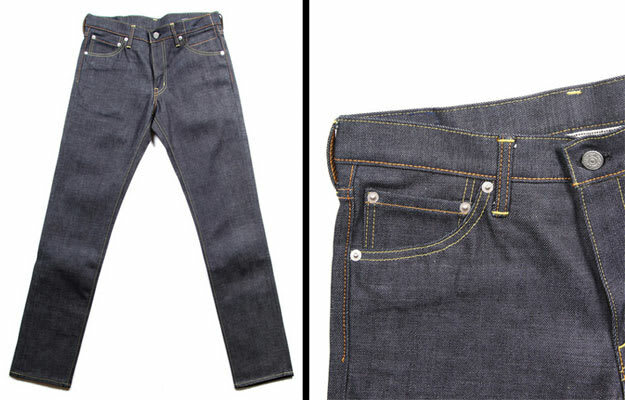 Japanese selvedge denim, these will eventually give you the fade most guys want. This Visvim denim also comes in three different fits; selvedge (full in the seat and then tapers through the legs), slimmer fit, and an even slimmer fit with a lower rise.